In brief: Google has long faced the wrath of the European Commission for breaching antitrust laws. Now, the company has announced it will prompt Android users to pick their preferred web browser and search apps, thereby avoiding any more sanctions. 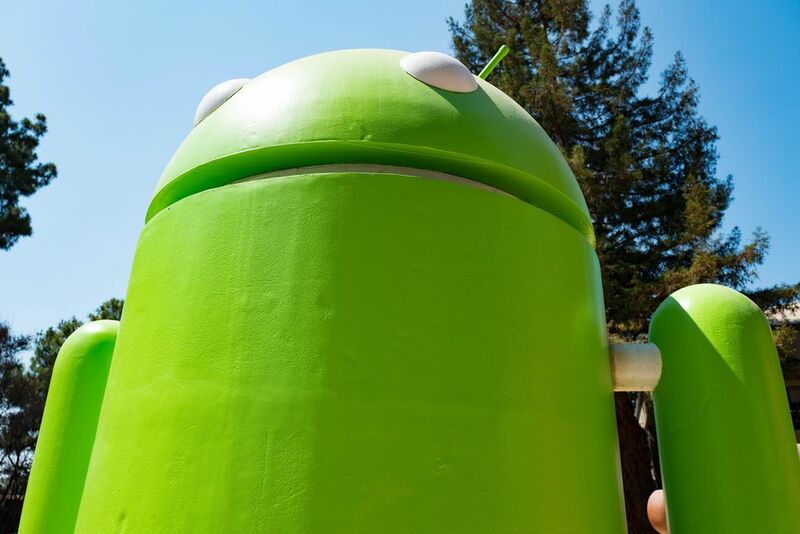 Back in July last year, Google was hit with a record $5 billion fine by the EU over antitrust violations related to “illegal practices” regarding Android. Officials said that by pre-installing the Chrome browser and Google search app on Android devices, Google had an unfair advantage over its competitors. Following the fine, Google said it would start offering phone and tablet manufacturers paid licenses for the Play Store and Google’s apps, search engine, and Chrome. In a recent blog post, SVP of global affairs Kent Walker said that Google would do more to ensure European Android users know about the wide choice of browsers and search engines they can download. Walker notes that Android users have never been restricted to Google’s products. “On Android phones, you’ve always been able to install any search engine or browser you want, irrespective of what came pre-installed on the phone when you bought it. In fact, a typical Android phone user will usually install around 50 additional apps on their phone,” he wrote. Google said the prompts will arrive sometime “over the next few months,” though we don’t know which alternative search engines and browsers will be suggested to users. Should the EU decide Google has failed to stop its anti-competitive practices, the company could be fined 5 percent of parent Alphabet’s average daily worldwide turnover.